Hey guys, it’s CPR Bob here. 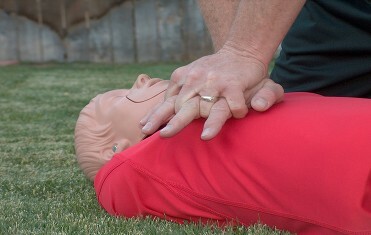 I wanted to share some fun photos of where Learn CPR 4 Life has been traveling lately. We took a trip to Lake Mary and saw some truly beautiful sights. I’ll take you on a tour below - follow along with me! This is the beautiful Lake Mary in Mammoth Lakes, CA. 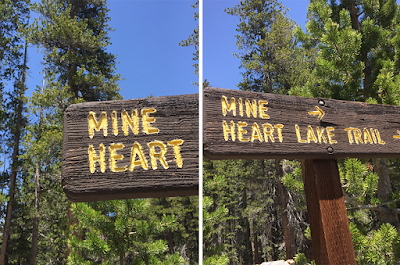 Here's Skeleton Lake, one of the Mammoth Lakes in California. We hiked 3.5 miles to get here and it was well worth the view of snow capped mountains, pine trees, lake and sky. You caught us horsin’ around! These cool colts had a great idea to take a break while their owners were hiking and I decided to join them. It was a great choice on such a hot day! 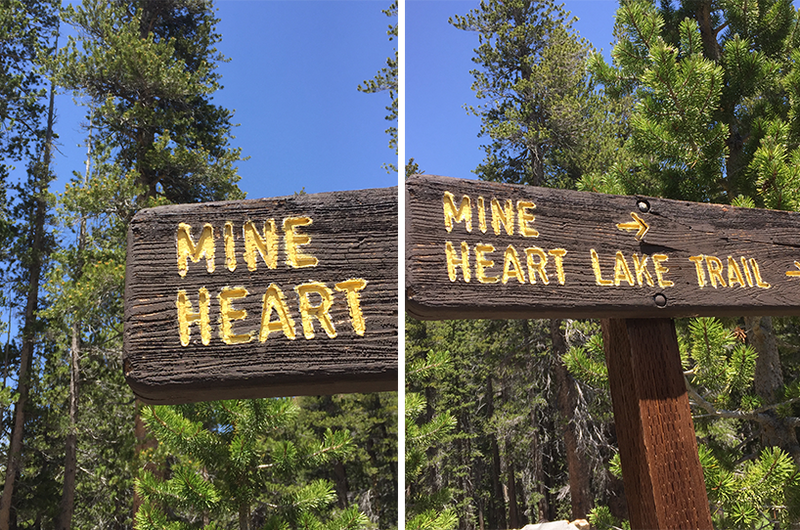 This trailhead sign really caught my eye. Not only does it point us in the right direction, but it makes for a great photo op! Thanks so much for joining me today on the blog! Comment below to let me know what you thought.